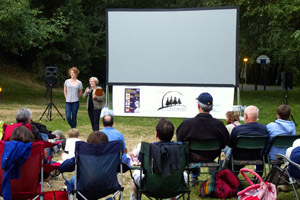 Bainbridge Island Parks and Rec is again sponsoring its popular Movies in the Park program this August. 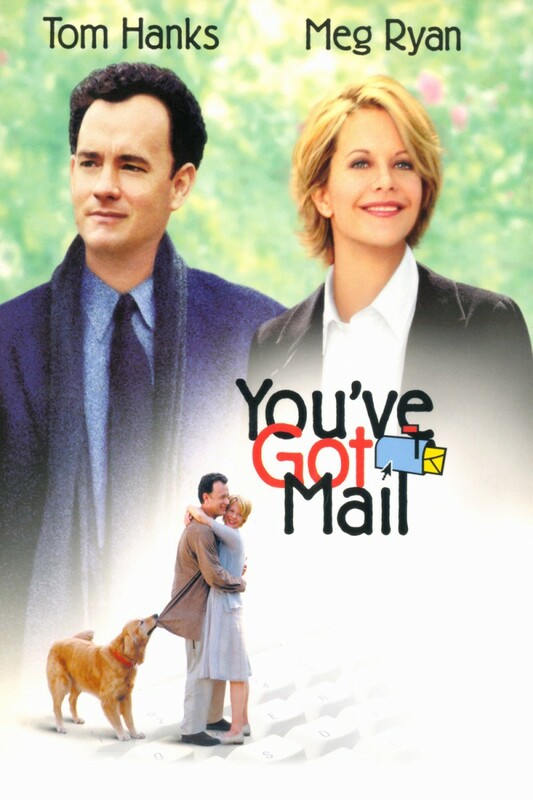 On Friday evenings, August 8, 15, and 22, bring your family, blankets, chairs and picnic baskets to Waterfront Park for a delightful evening of family, food, fun and films. 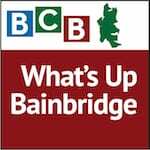 In this podcast Sue Barrington, Manager of the Waterfront Park Community Center, talks with BCB host Joanna Pyle about Bainbridge Island Parks & Rec department plans for these exciting evenings. There will be games, prizes, and contests, as well as food & drink provided by local vendors. The family fun begins at 7:30; movies start at dusk. Visit http://www.biparks.org/programsandclasses/special_events.html for more information about movie plots and planned activities. Credits: BCB Host: Joanna Pyle; StudioTechnician & Editor: Lyssa Danehy deHart; “What’s Up” music splash: Tim Bird; BCB ferry music: Dogfish Bay Studios; podcast art: artopia creative.